Oh Joy. I’ve been pretty entertained over the last couple of days! My sweet body has been a little under the weather. This one hit me hard and believe me or not: I’ve been on the couch, making my body comfi and not doing a lot, except sleeping and watching some tv. Actually, that’s really nothing for me, especially now my business is up and running nicely. This was a little different. Only a couple of hours I did get some work done on my computer, until my fingertips would start hurting, body kinda saying “Now you put that darn electric thing away! We need some space dude! Aren’t you listening yet?! ?” Lol. Smart body. 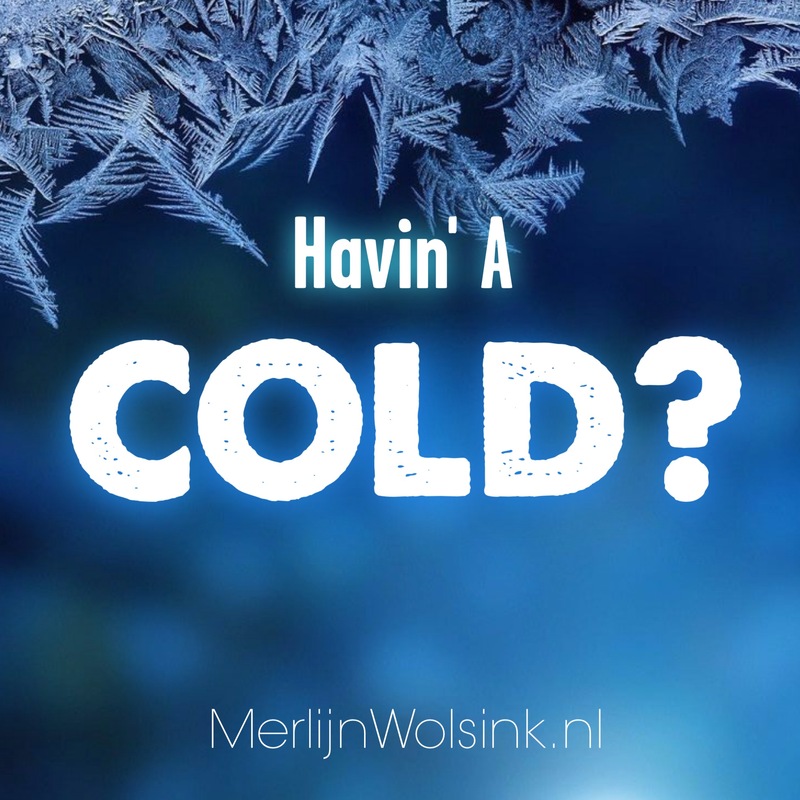 Have you noticed that most of the ‘colds’ or ‘sicknesses’ you have ever had, were never exactly the same? When these energies are prevailing around you, they can have a HUGE impact on your body IF you are letting them take a run with you. Over the last couple of years I’ve gotten so fast at processing this kinda stuff that my body doesn’t even have to get ‘sick’ or ‘have a cold’. And If I notice my body does pick up on it -can be an old pattern or simply: my awareness of other people and their bodies- and I apply a couple of tools, it’s usually out, processed and gone in like 15/30 minutes. ‘Cause: Access tools for do work like magic. If I “return all of that to sender, with consciousness attached”, all that energy can just go away, leave my body and I don’t even have to tell my body to get ‘sick’. I’ve had times when I picked up on a cold and my body was already showing symptoms. A drippy nose or something. After doing some clearings and returning it to sender, all the stages of a usual human ‘cold’ came by in half an hour in stead of a week. That was really kinda funny… Imagine: 8 different kinda sneezes, coughs, gargles and burbles in only 30 minutes, and BOOM: Out of my body, like speeding up the process and recovery. I’ve seen this with my friends and clients too: at first they thought it was getting worse, while actually their bodies were healing a rapid speed. ‘Cold’ gone. Whatever it was for me this time… What was right about it I’m not getting? I’ve gotten through it and Body’s feeling better now! I actually felt really rejuvenated during my fitness work out today, like I’ve gotten though some old YUK that was still lingering around. If you feel a cold come up and you want to change it: “Uncreate and Destroy everywhere I’m making it mine, everywhere I have ever bought as mine and I Return it all to Sender, with Consciousness attached!” and allow it to leave your body.